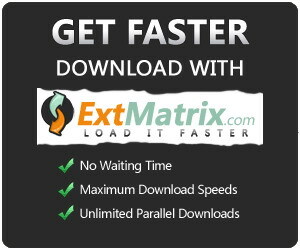 s2.exmatrix is down for a couple months i think so it wouldn't be very possible to get the files, could you please upload the last three episodes again? Last three couldn't be downloaded. Ends up with an error. Could you upload them someplace else please?